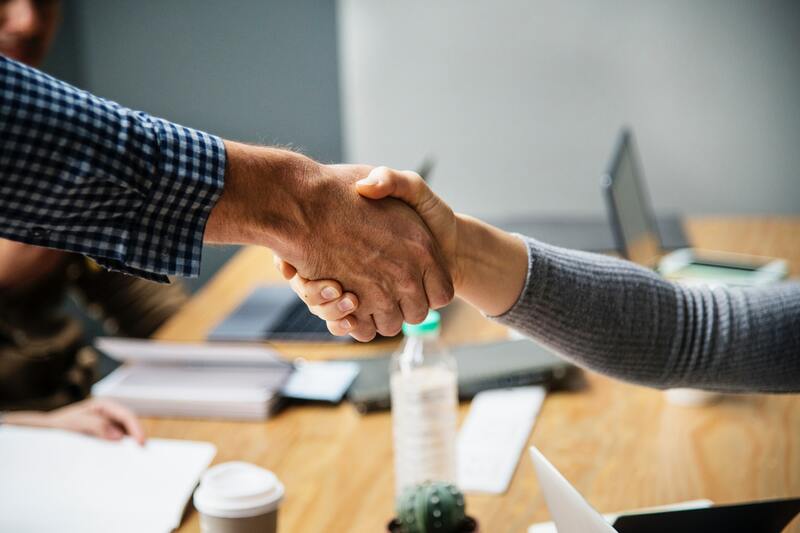 When a client invests in a young company, it is a lot like a trust fall – the idea is fun and enticing, but you always wonder, “Will they catch me?” In order to be successful, a young company needs to build trust, and catch their clients every time. This is the most important thing. It’s also very difficult – remember the 5,000 ads / day thing. Luckily, the team at Flux.LA has laid out exactly how your startup can beat the competition. With that in mind, here are two things you can start doing right away to build trust with your market. One of the best ways to build trust with your market is to write a blog. This shows your readers you know what you’re talking about, and is the first step to building trust. There are several ways to write a blog, and each one builds trust between the business and the market in unique ways. Writer and internet legend Seth Godin prefers short posts around 300 words in order to promote his blog, books, and businesses. Seth built trust, and developed a brand around short and sweet posts. His clients trust him for daily inspiration in 300 words or less, and he provides every time. Another version of a short blog, used for a different reason, comes from the team at Josh.ai, who we wrote about in an earlier post. Like Seth, they have a short blog, roughly 500 words per post. They have branded their blog to serve one purpose: to explain the complexities of Artifical intelligence to the layman. For example, look at this post: “Everything you need to know about Artificial Neural Networks”. Notice it got 119 recommendations?! That is crazy, right? Not really. In fact – it makes sense. Explaining “artificial neural networks” is not easy, but if done right, it will reel in curious web surfers, and result in the high number of shares. I mean, maybe not everyone likes to read about Artificial Neural Networks, but some people do (me, and 119 others). Most importantly for Josh though, their blog brings the AI to life, it gives the technology a voice, literally. While short term posts are great in some instances, long form content gets more shares, and if you’re trying to build your social profile, you’ll need to beat out an insane amount of competition. 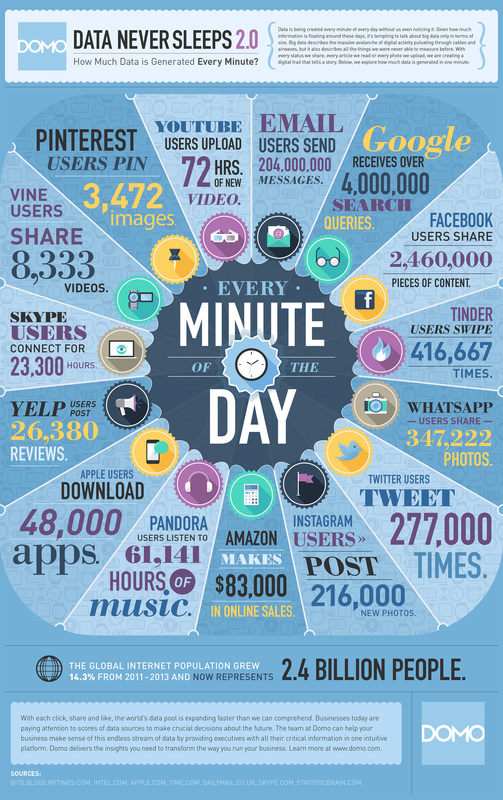 Thanks to the team at Domo, we can see the incredible amount of social shares that occur every minute of every day. So, how do you beat the competition, and stand out on social media? 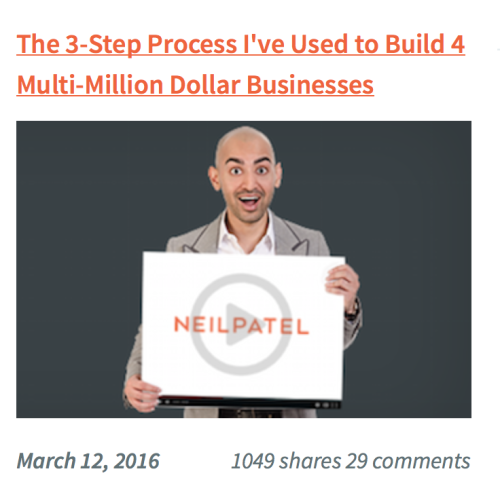 My favorite blogger, Neil Patel, writes long form, epic content. Most of his posts are well over 2,000 words. How does he do this? Neil follows the motto, “Write a 5,000 word post, and then trim it down to 2,000”. With such well thought out, content-driven posts, you can see how Neil would be successful. As a result his skill, Neil has become a trusted internet resource for not only the beginning blogger, but also for professionals. Neil works with major companies like Amazon, Disney, and many others. It’s no wonder his posts get a ton of shares – he’s skilled, and people like him. This was taken the same day he published the post and already had 1049 shares! That’s crazy. So there we have it; short and long form content crushes it. Short form content is very well received on Social Media networks such as Facebook, Twitter and Google+. Long form content crushes it on search – which draws in other great bloggers. But what about the middle? Can you crush it with any amount of words? Nope. 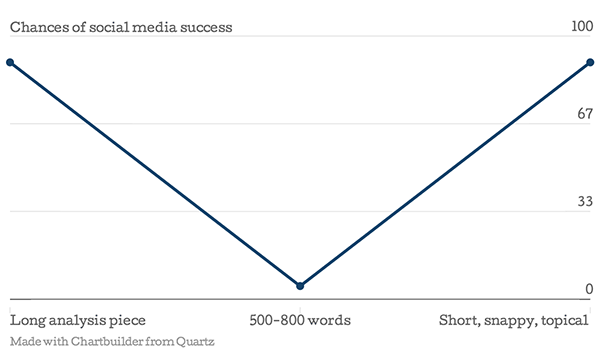 According to the Marketing Geniuses from Quartz, your chances for widespread social and search success stagnate between 500-800 words. What’s this mean? Be careful, and avoid writing content between 500-800 words. Instead, pick your favorite style and stick to it. If you’re in charge of creating content for your blog: be consistent. Do not mess around with length and audience. After the first time, the readers should know what they are getting into. If you want to target multiple audiences on your site, then try having different writers specialize for different groups. Anyway you put it – Consistency is key. Once you are getting traffic to your website through the blog, you enter phase two: conversion. This part is less about earning their attention, and more about converting visitors to buyers. There are several different ways to convert visitors to buying customers, and each is good for its own reasons. As noted by Smart Insights, email marketing has the greatest ROI for all online marketing strategies. Now that we know what works, let’s focus. Just like we wanted to create epic content on our blog, we want to write epic emails. 1.) Open Rates – Is the email being opened, going directly to spam, or not going through at all? 2.) Click-through rate – Are there links in your email, and are they being opened? 4.) ROI – Return on investment. An epic email is one that optimizes all four of the above measures. If you can write emails that people open, click through, and make purchases as a result of, you will have a great ROI and your business will reap the benefits. However, not everyone can do it – writing compelling emails is hard, so let me lay out the two best practices. First, you can send emails the old fashioned way – 1 by 1. This method can be effective because they will be personalized – which is an effective way to monetize. And also, individual emails don’t seem like spam – which is great because most platforms have advanced spam filtering for receiving and sending emails now. There are drawbacks for the personalized email too though. One of these being the time commitment. If done well, writing emails can be time consuming, and if they are cold emails, the results are usually uninspiring. I am a firm believer in the “personal touch”. So I put in the time, grind it out and (usually) get great results. Now, I should note that a “personalized” email is not a letter to your grandmother, it is a script with the “Hello …” and maybe one other sentence changed. 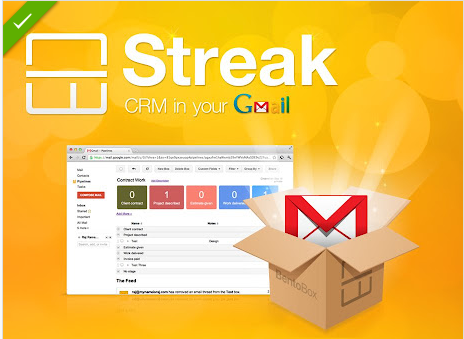 One tool I use to send personalized emails efficiently is Streak. This is a Gmail extension with several cool features, but my favorite one is the creation of “snippets”, which allow you to use scripts and send individual emails rapidly using keyboard shortcuts. If you’re quick, you can go nearly two personalized emails a minute – try for yourself if you don’t believe me (Pro Tip – learn Gmail keyboard shortcuts too). Second, if you already have a big list of subscribers to your website, you might want to go the another route, and send generic emails to a lot of people. This typically has a better ROI for E-Commerce sites, and other online service providers who need users to keep coming back. For example, the Los Angeles based cloud printing startup KOTU, effectively used MailChimp to re-engage their market, and increase the number of people ordering. On the other hand, agencies that have deals unique to each client, such as design or contracting work might not profit as much from this type of marketing strategy. 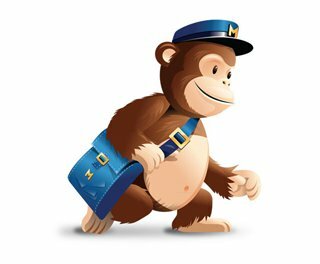 If you’re like KOTU, however, the best email marketing tool available on the internet today is Mail Chimp, but trust me, there is no monkey business here. This platform is legit. Mailchimp offers a number of cool features to make the most of your email marketing campaign such as: templates, a design guide (my personal favorite), list importation, and many others. Each of these helps increase the ROI. In summary, if a young company wants to succeed, they need to focus on the best ways to build trust with their market. In order to do this on the most basic level, you need to get visitors to your site and then be able to convert them into reoccurring buyers. Venture Capitalist Ben Horowitz calls this the “toothbrush effect” – you want them to keep coming back to your product, the same way one uses his toothbrush every night. Do you know anything better? Please comment below – I would love to hear your thoughts!